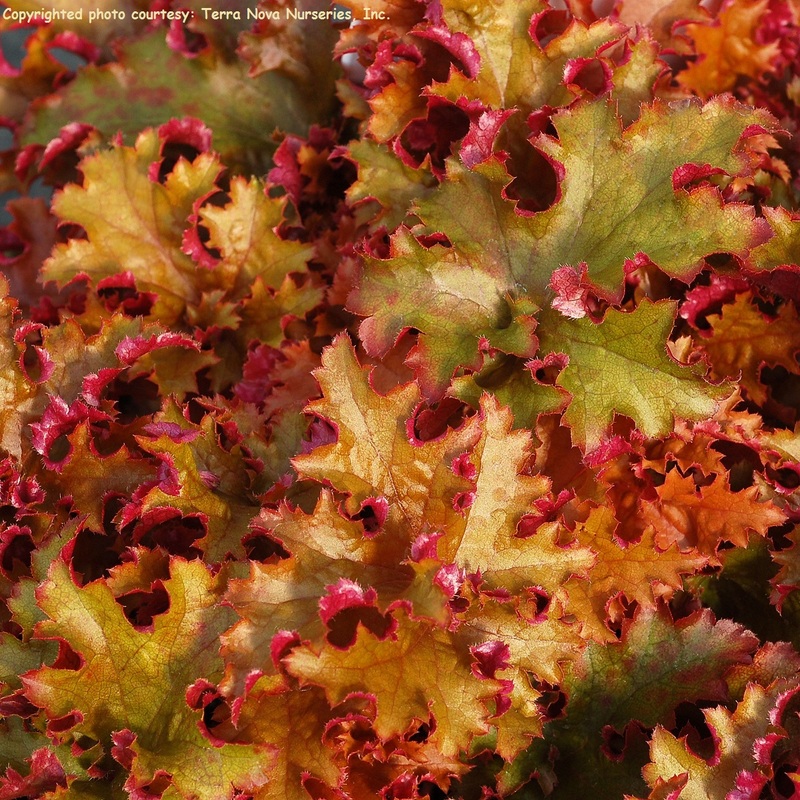 Welcome to North America's largest selection of heuchera plants. We offer the biggest selection and the lowest prices of anyone... GUARANTEED! Plus... we have done the growing for you!